Claim your 20% off spa day! 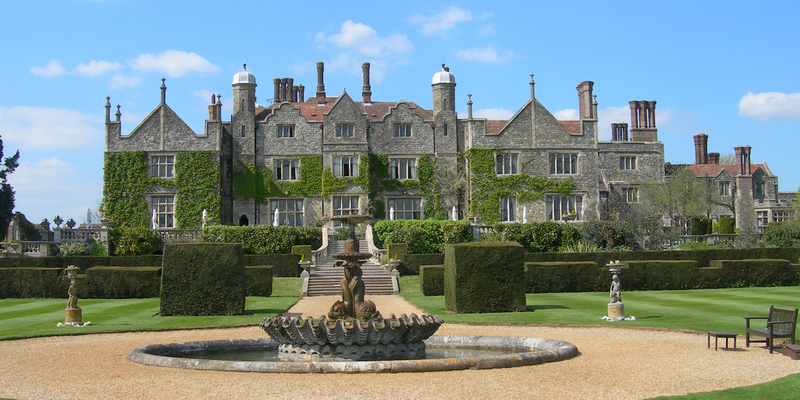 New Champneys Eastwell Manor Spa, Ashford, is offering Muddy readers an exclusive 20% off. Stampeeeede!! I have often bemoaned the total lack of decent Spa Hotels in our fair county. 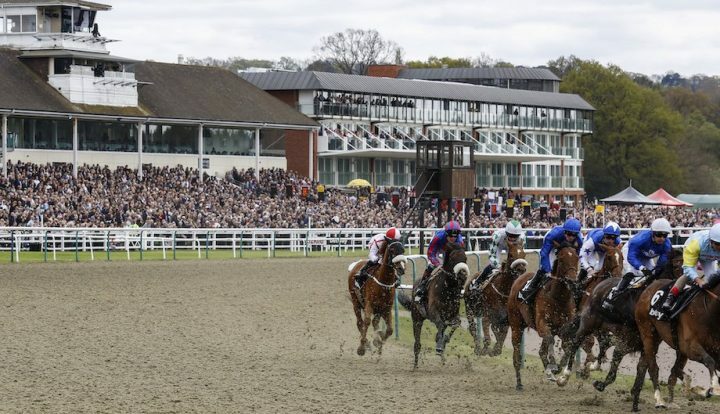 I mean, we Kent folk need a cheeky spa break as much as the next person, right? Oh the joys of wafting about in a fluffy robe, floating in a bubbly pool and enjoying the power of a good facial to catch a few zzzz. 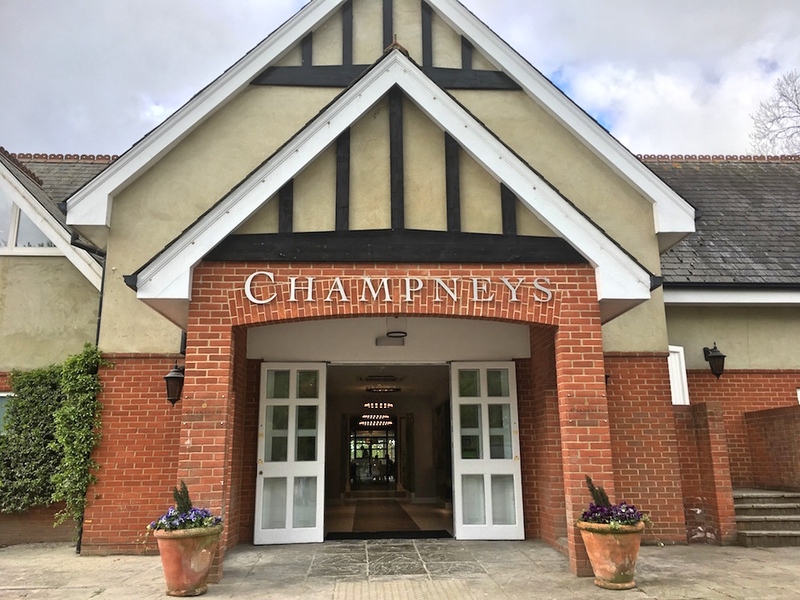 So I was more than a little excited when I heard the news that Champneys had taken over Eastwell Manor Spa Hotel and were investing in a massive refurb (and I mean mahoosive – this is some project). So faster than you could say ‘Opening Easter Bank Holiday Weekend’ my tyres screeched into the spa car park and I snuck in first for a preview – because I know how all you Muddy readers like to be first in the know. Oh slave to the job that I am. Located in acres of lush countryside Champneys Eastwell Manor makes you instantly feel calm the moment you arrive in its tranquil setting. 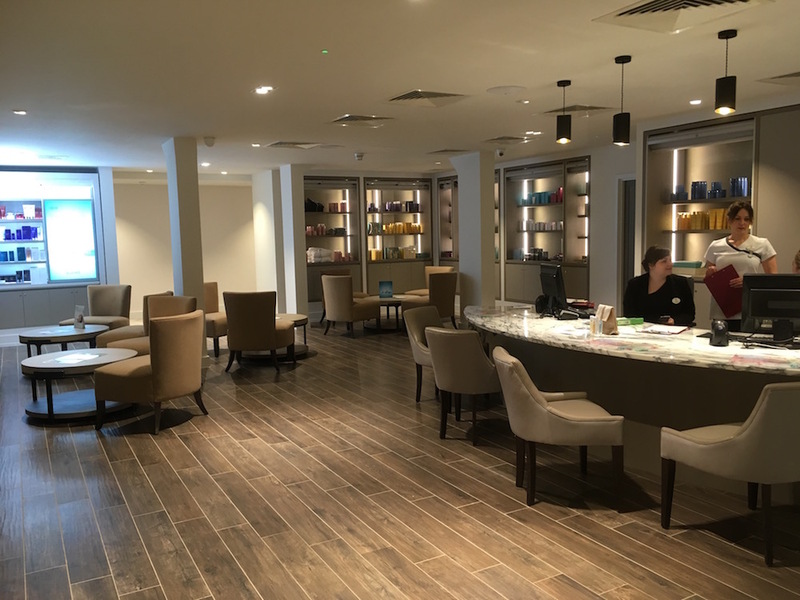 Inside it’s very much what I’ve come to expect from the Champneys brand. 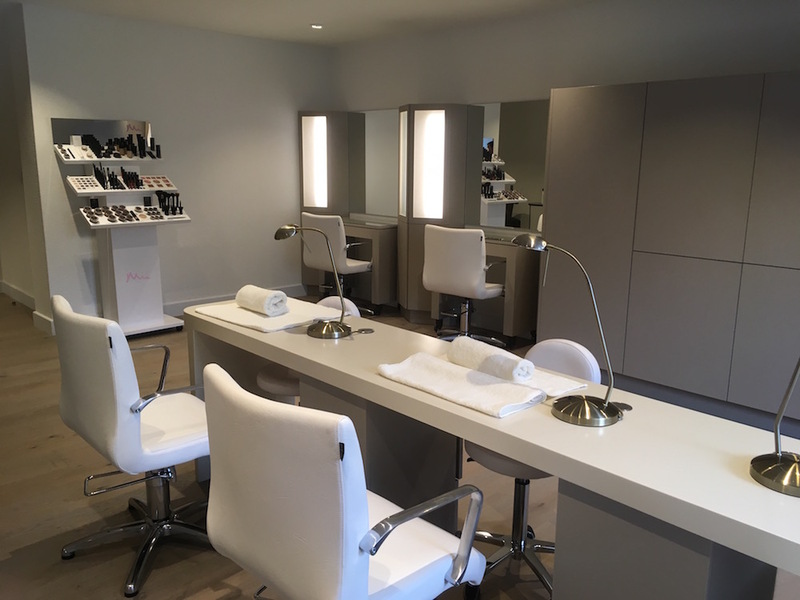 With clean, modern minimalism amongst a bright and airy atmosphere it is a modern take on a country style spa. There is a real focus not just on relaxation but also healthy living and well being. 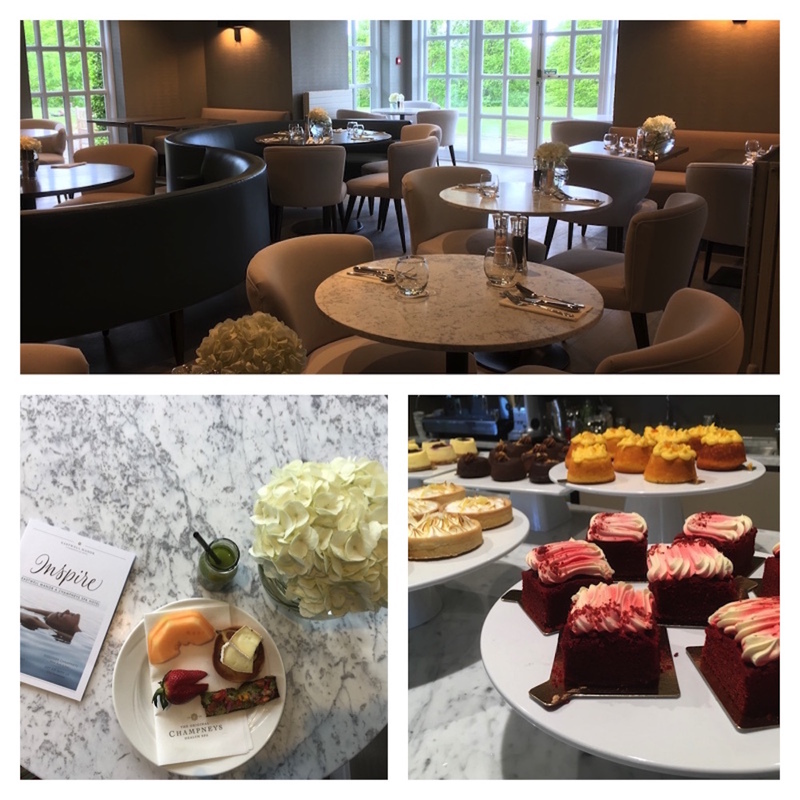 With a vast choice of healthy food options on the menu (which are still seriously delicious – trust me, I managed to work my way through most of them…), and anyway up at the manor house there are many cosy corners where you can indulge in a cup of tea and slice of cake or fine dining at the restaurant. So what’s on sight already and what’s to come? Well so far there’s a swimming pool, sauna, fitness gym and 9 hole golf course. 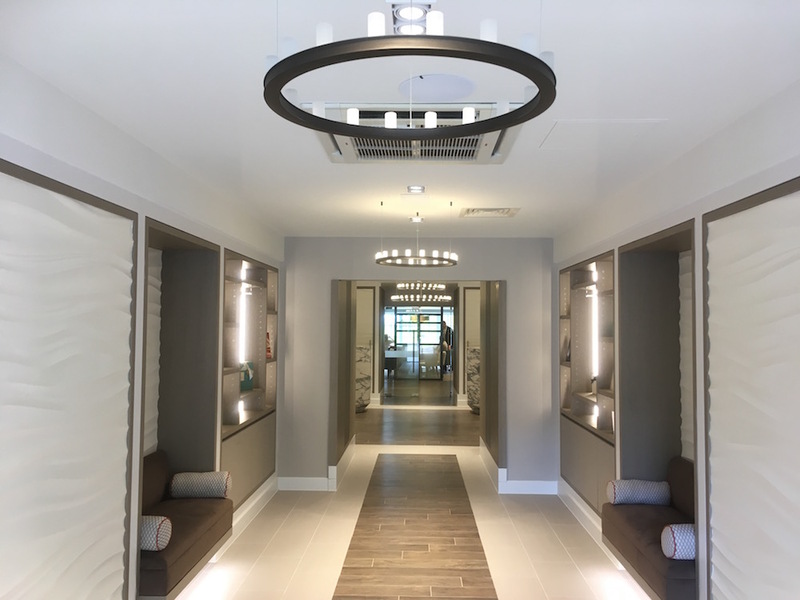 I poked my head into a decent sized room that will soon be home to a varied exercise class timetable – from Yoga and Sleep classes to help you relax to Body Combat and Spinning classes to tone and boost your cardio levels. But what, I hear you holler, about the best bit? Ahhh, the spa of course. Well it’s got a large range of treatments (7 different kids of facials and 15 different massage options) to choose from. 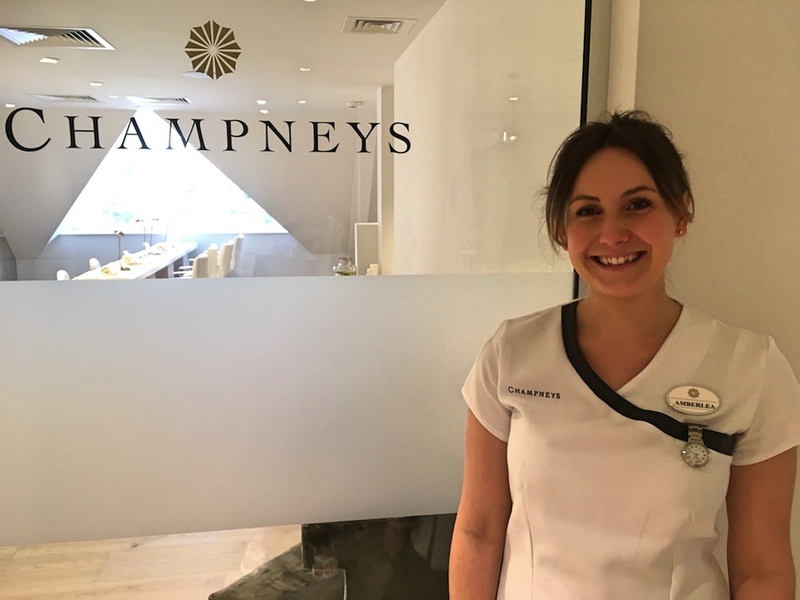 I went for the Champneys Collagen Gold Facial because I heard the words ‘uplifting’ and ‘illuminating’ – the holy grail to this 40-something blogger. And God only knows the Muddy visage loves a facial – correction, needs it, having been mainlining UV rays, pollution and free radicals since the seventies. Yeah, I’m old enough to be part of the generation that thought slathering yourself in baby oil to get a really deep tan was a good idea. The very lovely Senior Therapist, Amberlea, who did my treatment – gotcha! Senior Therapist Amberlea did my treatment. She was amaaaa-zing the facial massage was the best I’ve ever had and, thanks to the heated blankets on the bed, I actually feel asleep half-way through my fac-zzzzzzzzz. The renovations on the manor house are still to take place this summer. 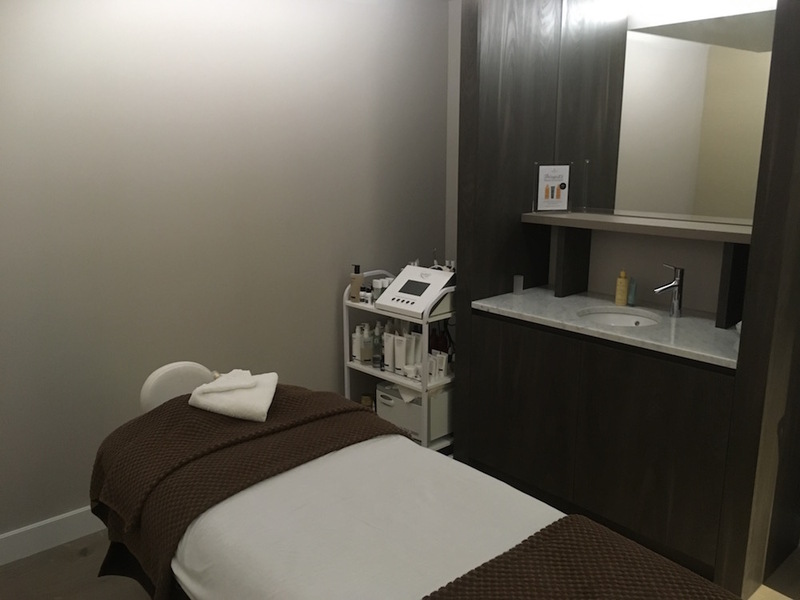 But the spa is now open for business (well you might hear the odd drilling as they make the last few improvements about the place…) and I’ll be back that’s for sure. 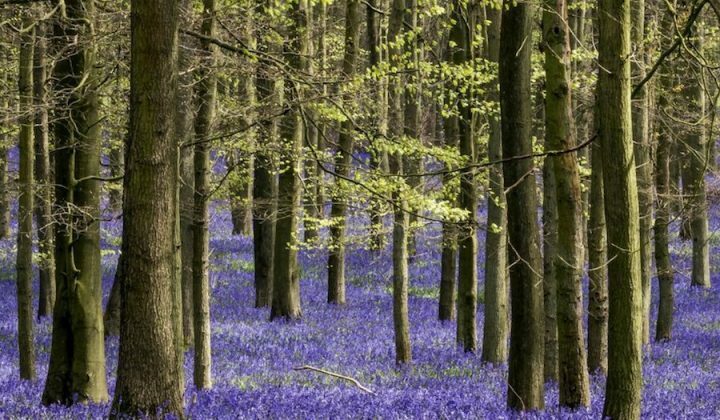 Kent (and surrounds) your new spa has landed – I’ll see you there soon! 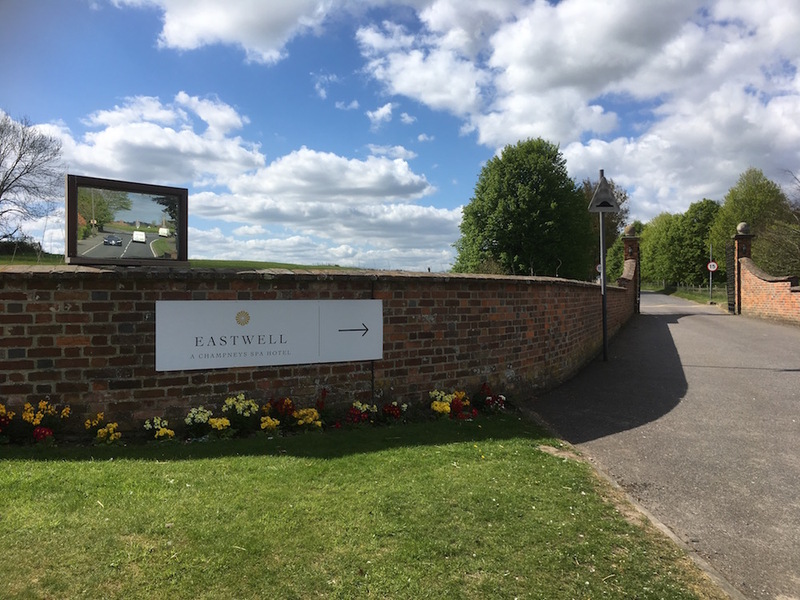 To claim your fantabulous 20% discount off Spa Days at Eastwell to be used within 6 months (by end of October) Call 01233 213 000 or Email: Reservations@EastwellManor.co.uk and quote: ‘Muddy Stilettos’.